The second kit of my summer '16 start with hopes to finish by 7 Dec for 75 anniversary. Pearl Harbor P36, P40B, A6M2b. Life hit the fan and bench time kept to minimum. My wrecked knee kept me from working at bench as it's 36" (91cm) high and I stand to do my work. Tamiya's very nice A6M2b will be base kit for my Pearl Harbor subject. 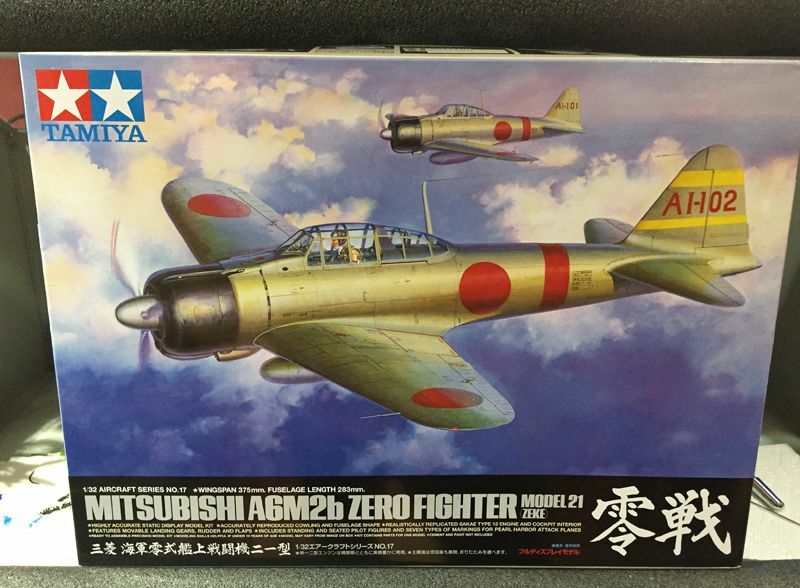 IJNAF pilot Shigenori Nishikaichi's A6M2b "B11-120" will be the subject. I've always been fascinated about the story of the "Niihau Incident". 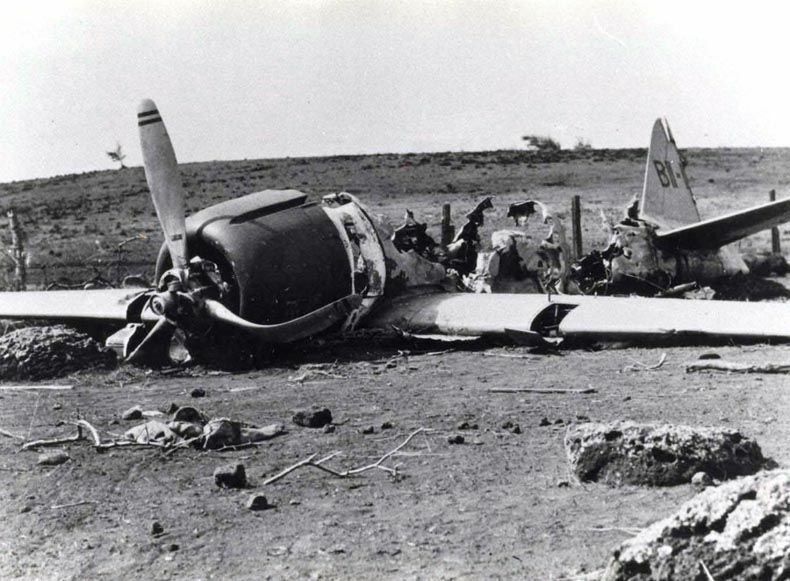 Nishikaichi crash landed his aircraft after receiving damage during the second wave attack at Pearl Harbor. The events that followed for the next 6 days is nothing short of epic. Moral of the story, "Don't mess with the Big Kahuna". Nishikaichi was based on the carrier Hiryu. After crash landing on the island of Niihau Nishikaichi set his aircraft afire. This photo was taken 17 December, 1941. Fire damage is visible and well as some parts already scavenged. This aircraft is now on display at The Pacific Aviation Museum at Ford Island, Pearl Harbor. Ejector sink marks removed with putty and sanding pen. Following primer of Gunze 1500 Black I applied Gunze 127 Interior for cockpit area and tub assembly. 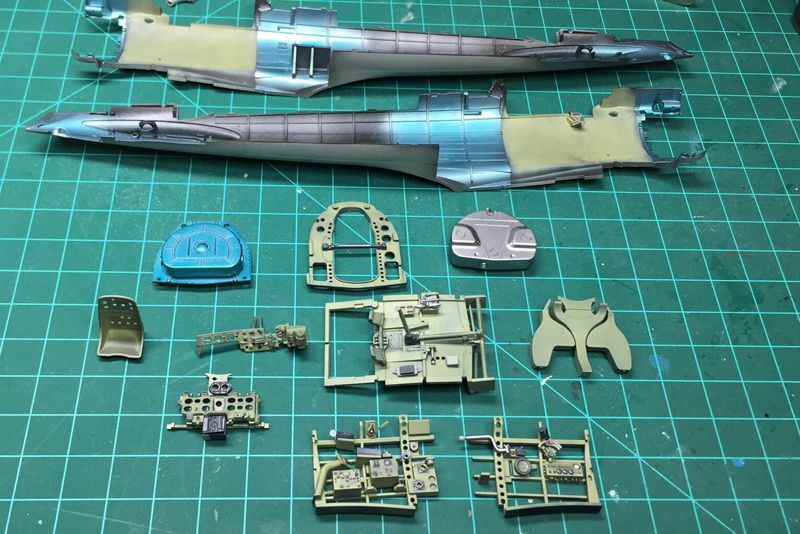 Moving forward to detail paint and Aotake finish applied with mix of Tamiya clears (11 parts X19 Smoke, 10 parts X23 Blue, 1 part X25 Green). Heavily thinned then a few passes on a silver base of Alclad Aluminum. IP complete using kit decals and clear lenses. Looking good! I wish I could paint like that. Beautiful work! I'm looking forward to seeing your build progress, and hope your leg is better. Hope your knee will be better soon! Another nice start here. Cool subject too. Awesome start. I was hoping to finish one of these by 2016/12/07, but didn't even get a good start with it. Following with much interest. My second TAM A6M2. It's a great build experience. Thanks Tom. Just getting back to bench and leg is doing great. Thanks Thomas. Knee doing quite well. Back at the pool this week...color me happy. Shaka, I feel your pain on the 7 Dec 2016 deadline. RB seatbelts done. 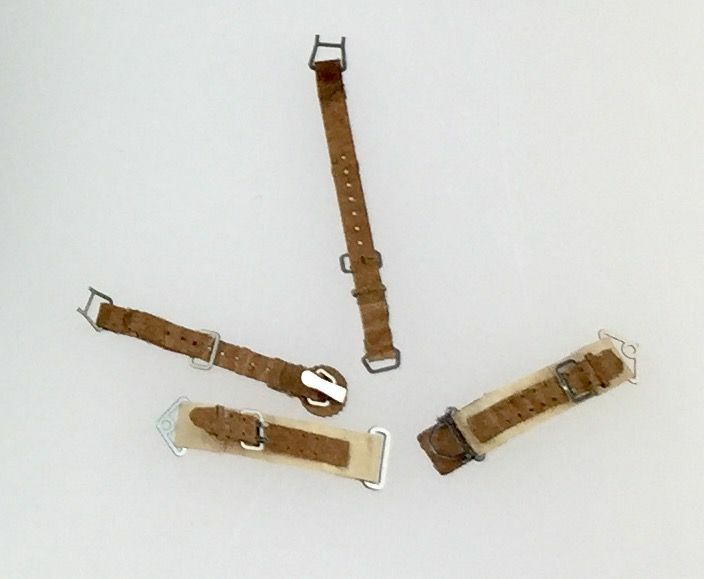 These are the best textile belts I have ever used. No need to stain or wash as substrate is colored. Just some gloss applied for leather look and boom! Done. 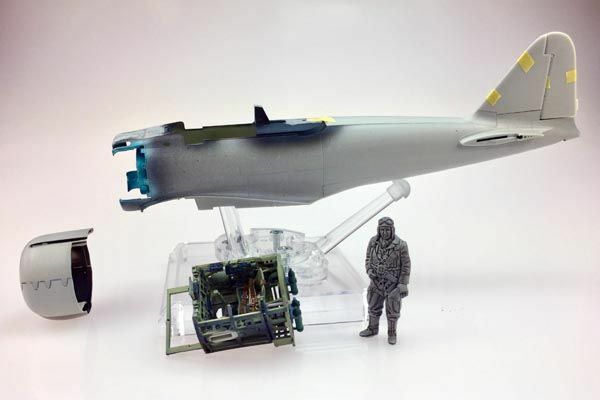 Fuselage buttoned up. Now on to the engine. Great work, and those seatbelts are impressive! 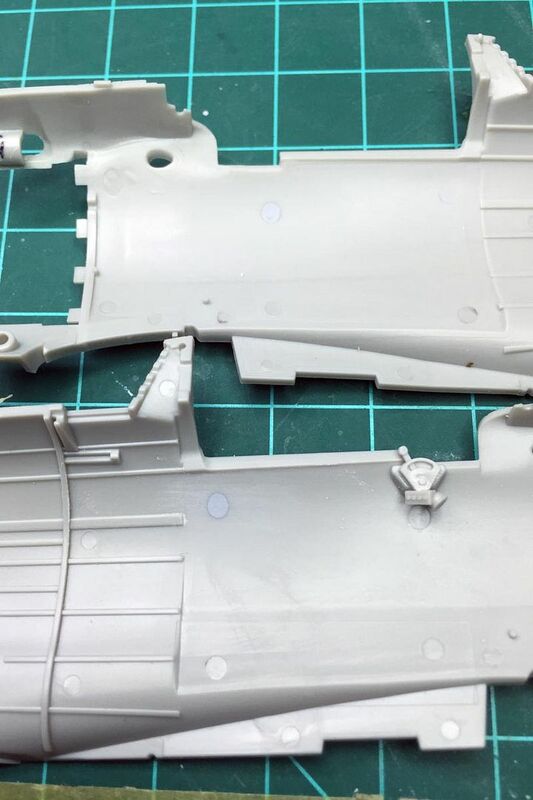 Most impressive, a Zero is on my list so I will be taking notes, I've just taken delivery of RB's IJA and IJN seatbelts as well. 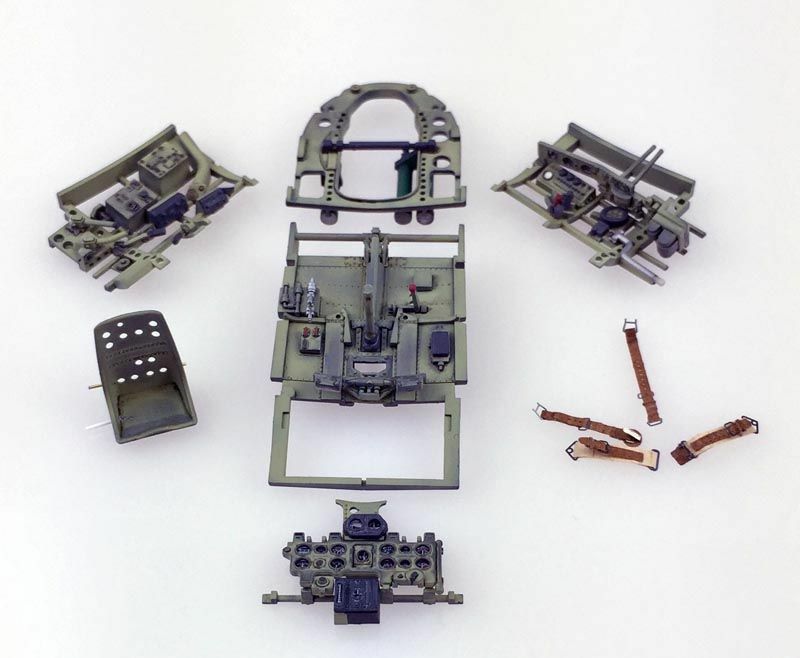 terrific work on the seatbelts and front office sub assemblies. 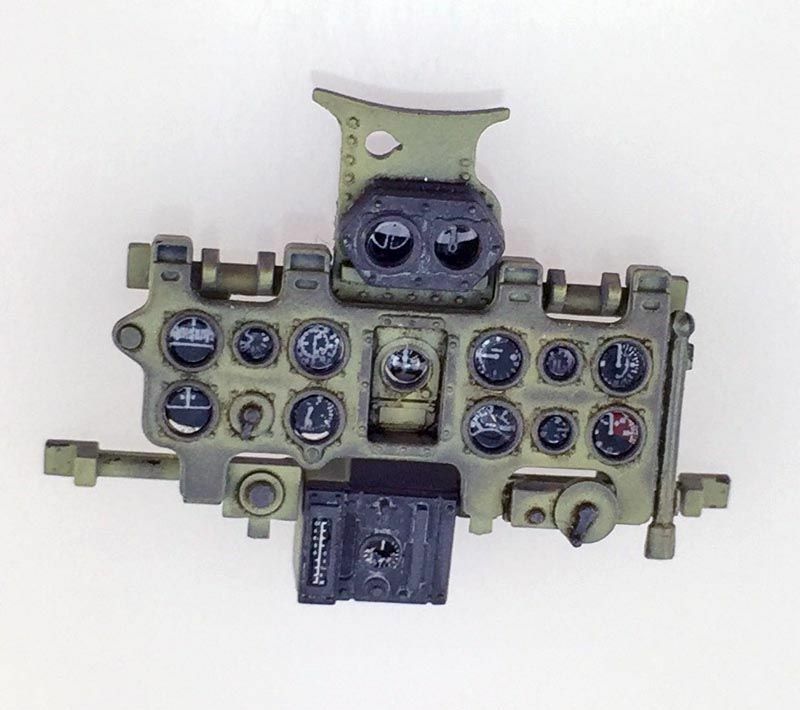 Lovely subtle shading and paint job on the cockpit parts, Rick! Hope you donÂ´t spend too much time at the pool. The bench (and your fan crowd) is waiting! Having re read the thread I was wondering what type of sanding pen you used, was it an automotive one ?